Fractions? Maths Formulas? Physics Projects? School or College Science Courses? Problems to solve? Algebra? Geometry? Trig? Statistics? Probability? Calculus? Arithmetic? Multiplication & Division? Need to produce worksheets? 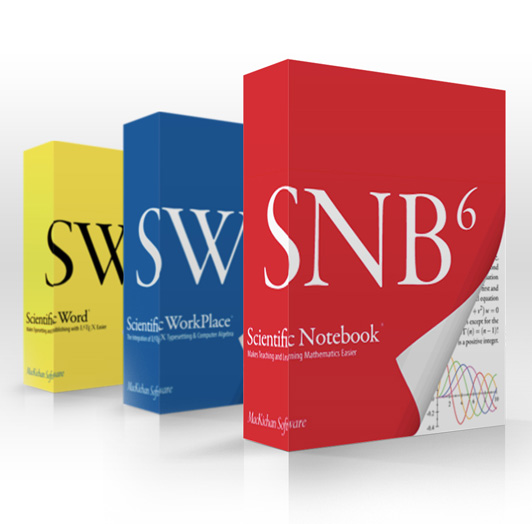 Scientific Notebook 6 gives you a choice of operating systems: Windows® or OS X®. With its entirely new Mozilla-based architecture, Scientific Notebook 6 provides more flexibility: you can save or export your documents in multiple formats according to your portability needs. 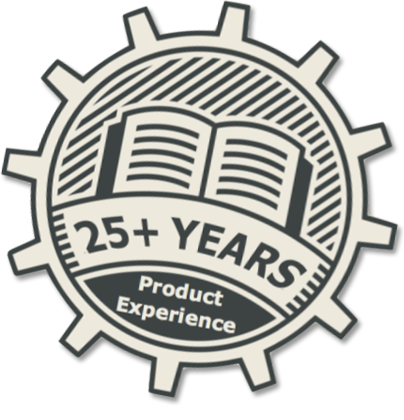 Scientific Notebook 6 automatically saves your documents as	XML files. 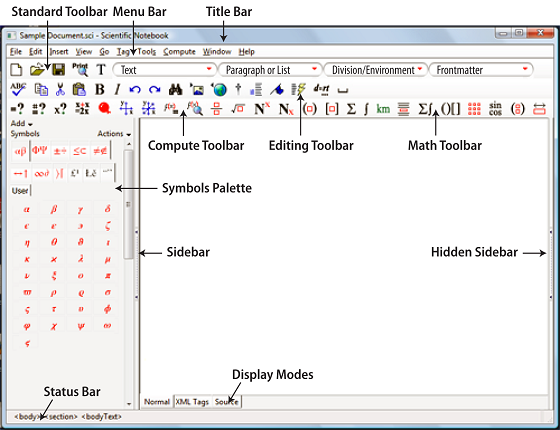 The embedded MuPAD 5® computer algebra engine allows the user to perform computations on the screen, and to print them out correctly formatted. There is no complex syntax to master to be able to evaluate, simplify, solve, or plot mathematical expressions. You can compute symbolically or numerically, integrate, differentiate, and solve algebraic and differential equations. With menu commands, you can compute with over 150 units of physical measure. Documents and all files related to them are automatically bundled together. In Scientific Notebook 6 you only need a single file bearing the extension .sci to share a document. In XML and Xhtml files, Version 6 represents your mathematics	as MathML. This makes it easy to create xhtml web files for the representation of your mathematics on various platforms over the Internet with a browser. For Version 6 the recommended viewer is Firefox. Scientific Notebook 6 has great potential when used in an educational setting. It provides a ready laboratory where students can experiment with mathematics to develop new insights and to solve interesting problems. Scientific Notebook 6 makes it easy	for students to produce clear, well-written homework. The manual, Doing Mathematics with Scientific WorkPlace and Scientific Notebook Version 6 by Darel W. Hardy and Carol L. Walker, describes the use of the underlying computer algebra system for doing mathematical calculations. Exercises are provided to encourage users to practise the mathematical ideas presented. This manual is available as a download. Scientific Notebook 6 is the ideal tool for distance learning. You can send mathematical documents containing text, equations, and plots over the Internet; you can open the file at any URL address from inside the software. It is easy to build an entire website with mathematical content which can be read with any web browser that displays MathML, such as Firefox. Note the recommended browser for	Version 6 is Firefox, not Scientific Viewer.